Are we ready for summer or what? 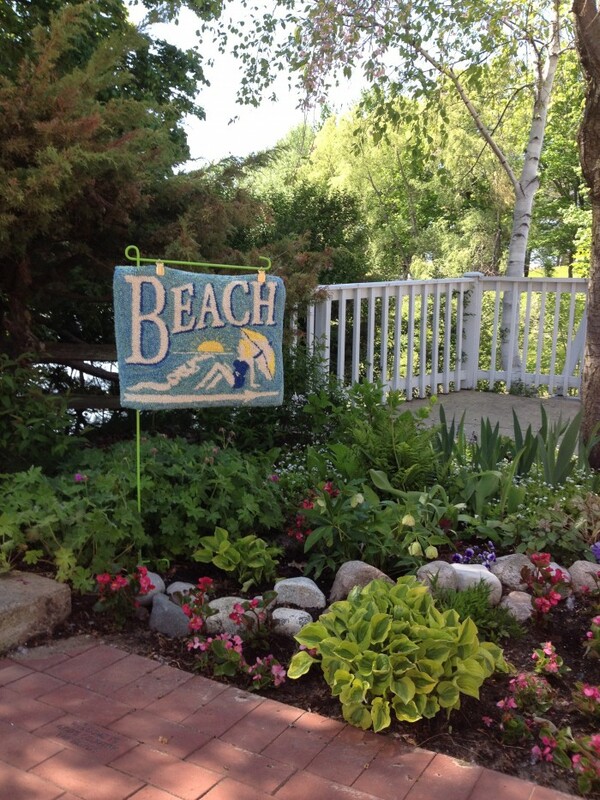 This wonderful Beach Sign will remind you to take some time and soak in the sun. Meet you there!